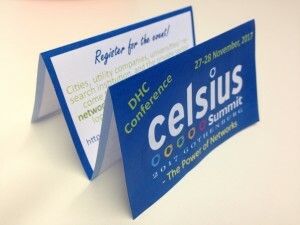 As a transition between the CELSIUS Seventh Framework Programme project and the continuation – CELSIUS 2.0, CELSIUS hosted a conference to showcase the latest research and technological developments; address key challenges faced by cities in the planning, development and optimisation of their district energy systems; and to bring the CELSIUS Network together to strengthen it and continue the development of smart district heating and cooling solutions. The conference focussed on the Power of Networks – both in terms of pipes and people. A warm thank you to all participants, all organisers and, especially, the event partners: the Swedish Energy Agency with Heat Networks Sustainability by Sweden, SWEP, ENGIE with UN Environment and District Energy in Cities Initiative, SKANSKA, Heat Roadmap Europe, Elpanneteknik, and SavoSolar. One of the networking sessions during the conference was the round-table discussions. They covered several different topics and the moderators of the discussions have summarised what was covered in a few comments in this document. The CELSIUS network has grown and includes an additional 67 CELSIUS Member Cities! This means that the amount of demonstrators in the CELSIUS network has increased too. During CELSIUS Summit, three CELSIUS Member Cities were each presented with a CELSIUS Award because they had produced outstanding demonstrators, in the three award categories: Getting started, Innovative District Cooling, and Inspiring solution. More about the categories and winners. 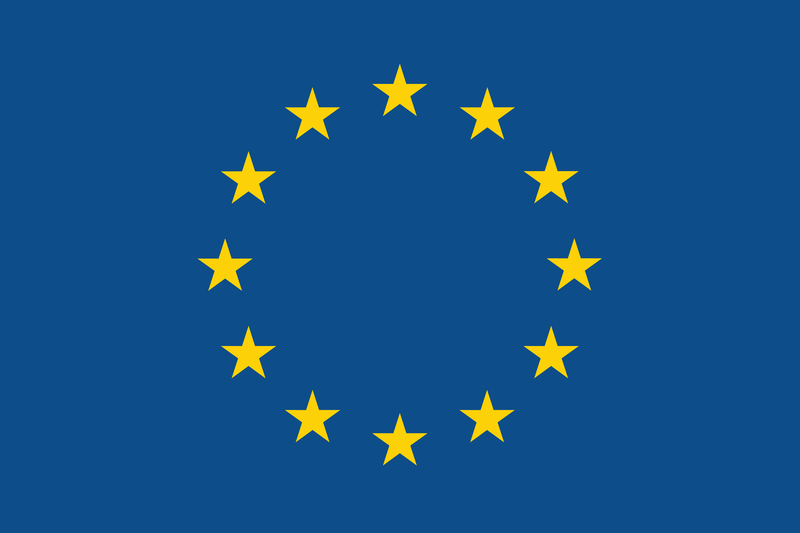 The CELSIUS project received funding from the European Union’s Seventh Framework Programme for research, technological development and demonstration under grant agreement no 314441 between 2013 and 2017. These cookies collect information that is used either in aggregate form to help us understand how our website is being used or how effective our marketing campaigns are, or to help us customize our website and application for you in order to enhance your experience. Your IP address is anonymized.